How SHIP volunteers help you. Watch this short video. 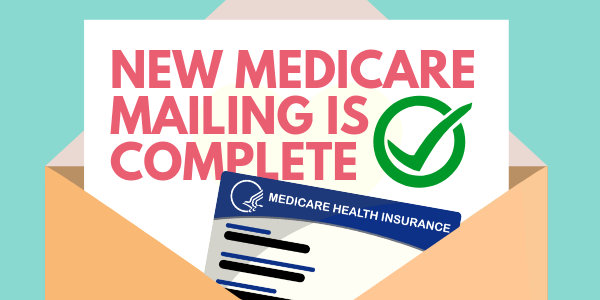 New Medicare cards have finished mailing to all U.S. states and territories. You should now have your new Medicare card. Do you know your Medigap options? 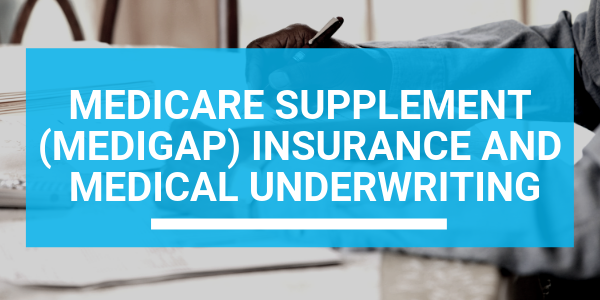 Know when and how to buy policies designed to fill the Original Medicare cost-sharing gaps. If you are a SHIP staff member or volunteer, training and technical assistance is available. 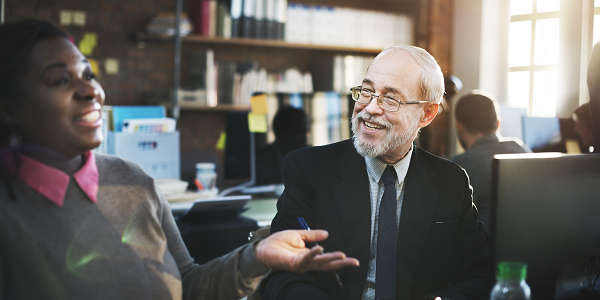 The SHIP Mission is to empower, educate, and assist Medicare-eligible individuals, their families, and caregivers through objective outreach, counseling, and training to make informed health insurance decisions that optimize access to care and benefits. SHIPs and their highly trained volunteers help thousands navigate Medicare each year. 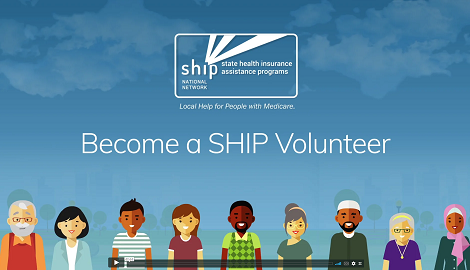 Watch these stories to see how SHIP can help you or how you can help others. "I feel like I’m respected by people, and the people know me and can ask for help. I feel my life - my value of life - get higher. I can find my role in society and help people." "If this service were not available, I think that I would have been in worse shape than I am now." This website is a product of the State Health Insurance Assistance Program National Technical Assistance Center. This website was supported in part by a grant (No. 90SATC0001) from the Administration for Community Living (ACL), U.S. Department of Health and Human Services (DHHS). Grantees carrying out projects under government sponsorship are encouraged to express freely their findings and conclusions. Therefore, points of view or opinions do not necessarily represent official ACL or DHHS policy.